SAKI awarded the State of Minnesota a $2,000,000 grant in fiscal year 2018 to collect and test all unsubmitted sexual assault kits identified in a 2015 survey. Minnesota's grant partner, Anoka County Sheriff's Office, will conduct investigations for Combined DNA Index System (CODIS) "hit" cases and will provide victim advocacy services for those cases. Additionally, the Minnesota Coalition Against Sexual Assault (MNCASA), another grant partner, will develop protocols related to investigation, victim advocacy, and prosecution; MNCASA will also identify and coordinate discipline-specific needs and training. 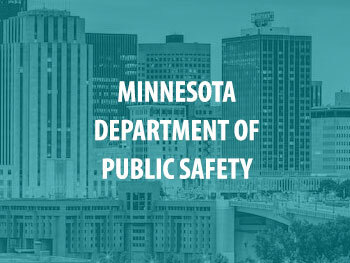 Minnesota has been awarded an additional $2 million SAKI grant to help test more than 3,000 previously unsubmitted sexual assault kits in 2019.